Thank you for your interest in Suzuka Forest Garden (Plum tree Garden). In the early spring of 2019, we open the garden as below. 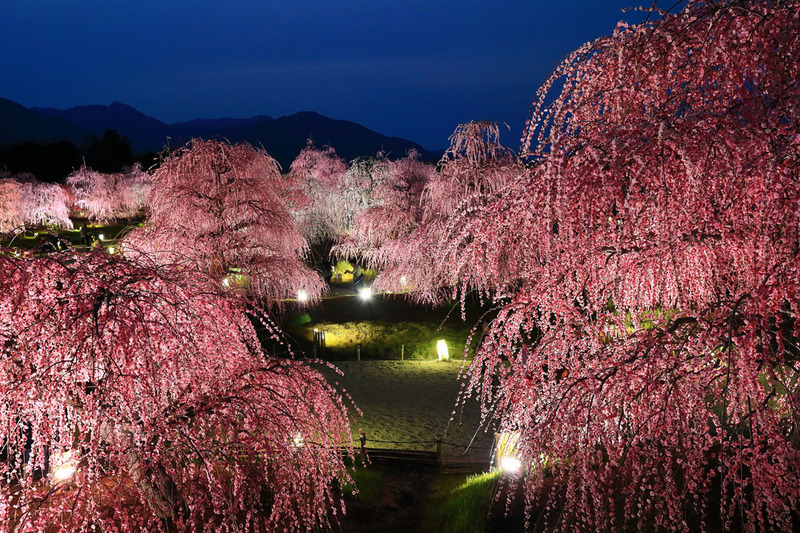 Please check our twitter to know the current information of entrance fee, illumination and the blooming condition. * Last entry is 30 minutes before the closing time. * Please understand that the fee depends on the blossoming condition. 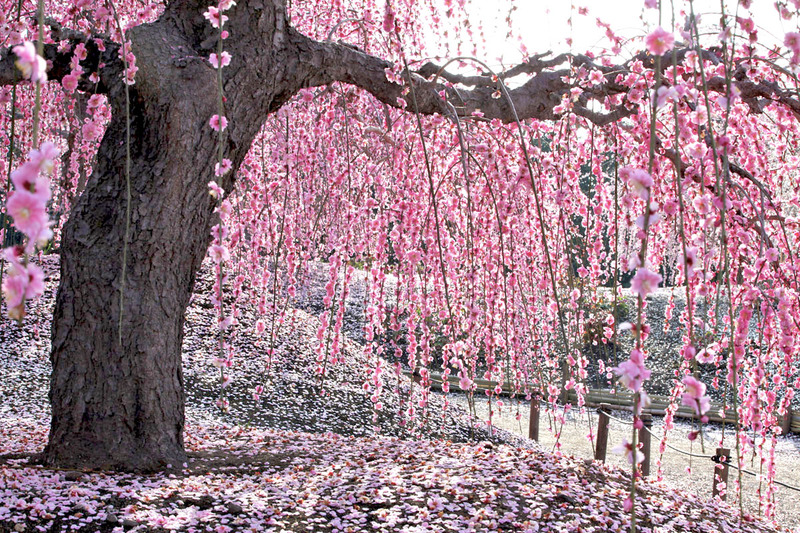 * The garden's name in Japanese is "Suzuka no Mori Teien". Please take a shuttle bus or a taxi from a major railway station. * There is no bus stop for regular route within walking distance from the garden. Food, drink, plants and pets are not allowed to be brought in. Camera tripods may not be allowed in some locations in the park or on certain dates or times. No smoking allowed outside of designated smoking area. No photos or videos taken within the park may be used for business or money-making purposes. Drone is not allowed in the park and the parking area. * Please swipe right to see the whole table by smartphone and tablet. Suzuka Forest Garden is managed by Akatsuka Garden Company Group (English site) . Please also visit our gardens Red Hill "The Forest of Hisa" and Akatsuka Rhododendron Garden.